I love this mural series by Dennis Payongayong from Friends of Type (via Whorange). Have a great weekend, friends. 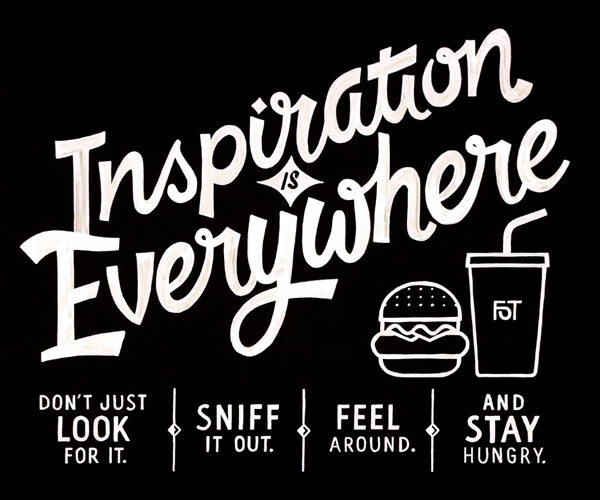 Find your inspiration.